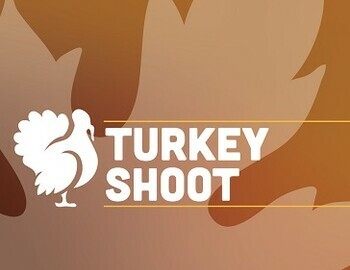 Join us on Thanksgiving day this year for our annual Turkey Shoot! Thursday November 26th, 9am Shotgun Start, 18 Holes of 4 Person Scramble. Includes Golf, Lunch and Prizes!! Cost is only $60 for public and $25 for Rock Manor Members.